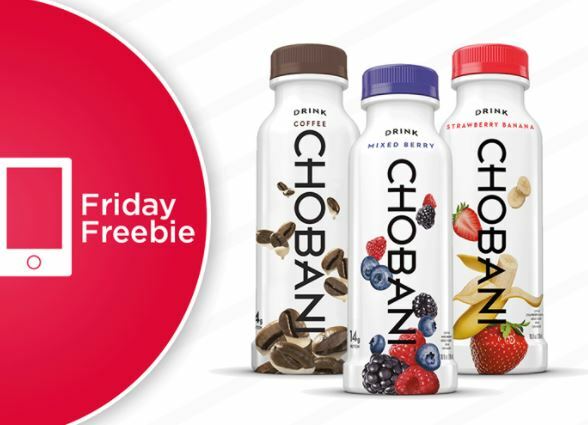 Hurry over and download this Shop ‘n Save Coupon for FREE Chobani Yogurt Beverage. • Load your digital coupons to your account, TODAY Only! Redeem your coupon before by next Thursday! *This can also be added through the Shop ‘n Save app. Terms: The digital coupon will automatically apply when you use your account at checkout. Limit one item per coupon per customer.